Shawn grew up in New England, the daughter of an award winning artist whose passion for architecture and interior design created the foundation upon which Shawn has built her own career. She developed her appreciation for materiality and enduring design while surrounded by the patina of antique homes and furnishings. Creating and reviewing finish vignettes from the local paint, wallpaper, furniture and fabric outlets was part of growing up, in her family. Watching her Mother’s career and taking trips to galleries, museums and art shows in New York City inspired her lifelong appreciation of art and design. All of this supported her entrance into the Rhode Island School of Design, where she majored in illustration and photography. Inspired by her New England upbringing, and love of history and architecture, she earned a Bachelors degree in Historic Preservation at Roger Williams College. Shawn later attended the University of Texas at Austin, where she earned her Master’s of Architecture degree, and met Edward, who would become her partner in life and business. 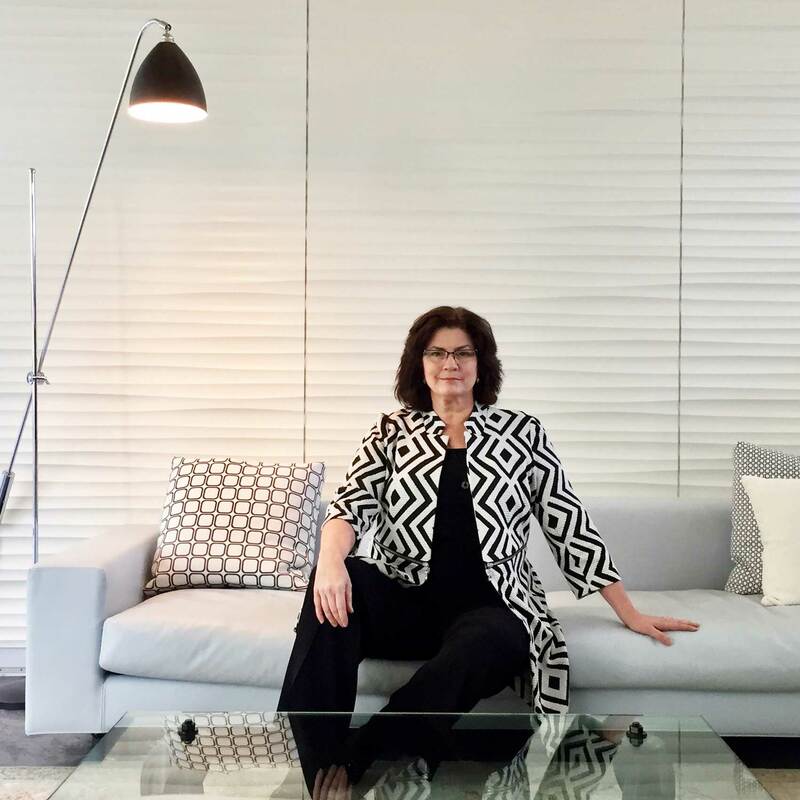 She practiced in Houston and Boston before moving to Atlanta in 1995 to accept a position at tvsdesign, an internationally recognized architecture and interiors firm, where she became an Associate Principal. 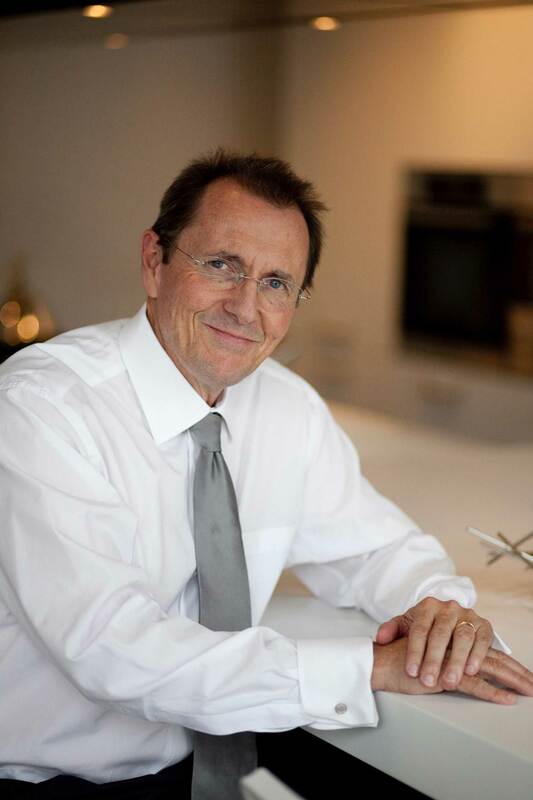 With decades of experience, as an award-winning Architect and Interior Designer, Shawn has led corporate office, institutional, government, commercial and residential interior architecture projects, both as designer and project manager. She brings this extensive experience to Studio | A2 ARCHITECTURE INTERIORS, in partnership with her husband, Edward. Shawn’s dual background as Architect and Interior Designer supports her belief that the exterior and interior of a building need to be conceived and designed as one holistic experience. She balances aesthetic and spatial considerations with marketplace realities. Successful projects stand the test of time without sacrificing design integrity. Shawn serves on the Board of Directors of the Smithsonian – Affiliated Museum of Design Atlanta (MODA). She is a Past President of the American Society of Interior Designers, (ASID) Georgia Chapter. A life long Boston Red Sox fan and an ardent follower of Formula One auto racing, Shawn enjoys great design in all forms. Edward Alshut was inspired to pursue a design career while working at the Massachusetts Institute of Technology Museum, as curator of their significant collection of architectural drawings. This encouraged him to enter the Masters of Architecture program at the University of Texas, where he met Shawn, who would become his partner in life & business. After graduation, he spent the summer working with Herb Newman in New Haven, Connecticut before embarking on a six-week backpack Tour of Europe, where he gained a deeper appreciation of architecture and history. Upon his return, Edward accepted a position at Skidmore, Owings & Merrill in Houston, Texas, where he was initiated into their heritage of Modern Architecture and culture of professionalism. When the firm closed its Houston office Edward returned to Boston where he worked with some of the cities most notable firms on commercial, academic and medical projects, including a research building for the Dana Farber Cancer Institute. Edward was most significantly influenced by his time working with Kallmann, McKinnell & Wood, whose inclusive architecture is based on a dedication to modernism that references historic memory of compositional devices, traditional materials, and craftsmanship in building. Migrating south to Atlanta to accept a position with Thompson, Ventulett, Stainback & Associates (tvsdesign) in 1995, Edward worked on an administration building for Kennesaw State University, a corporate campus for Merrill Lynch and numerous office and convention buildings. In pursuit of residential design experience, in 2003 he joined Harrison Design Associates, nationally recognized for custom homes drawn from timeless traditional references and local vernacular, where he worked as a project architect designing single-family homes and townhomes as well as developing the firm’s commercial portfolio. Edward has wide-ranging interests in fine art, photography, media and technology, all of which he sees in an exciting period of evolution and change. As an award-winning architect with decades of experience, he recognizes the current challenges to the profession, but also the opportunities for creative growth and innovation.